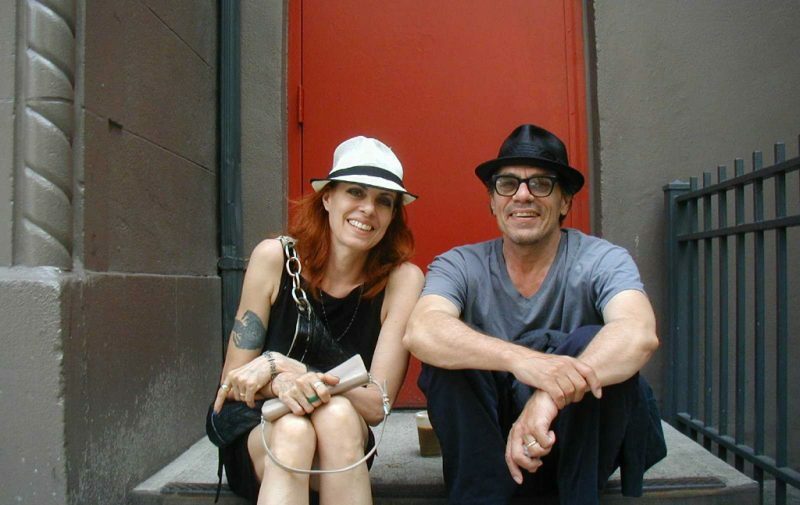 Charles Schick and Regina Bartkoff have lived together for more than thirty years on the Lower East Side, where they raised their daughter Hannah in what was once a beautiful and rough & tumble block. They live for painting and for theatre, sacrificing creature comforts in favor of another kind of richness. They’ve lived that way forever. Regina has worked at El Sombrero restaurant on the Lower East Side since 1988 and was recently featured in the Daily News, in an article about longtime favorite New York restaurants that are at risk of vanishing. Charlie works as a tour bus guide. They both performed in Tennessee Williams’s play, Now the Cats with Jewelled Claws at La Mama in 2011 along with Mink Stole and Everett Quinton. In 2012 they mounted their own production of Williams’s In the Bar of a Tokyo Hotel in a tiny theatre of 20 seats, and followed it in March 2014 with a production of The Two-Character Play, also by by Tennessee Williams. I had the great pleasure of directing that play and I learned a ton from them, about theatre and much more, while doing so. Please order their Goodie ($5 includes postage in the US) by using the donate button on the Shop page of this web site, or send me an email to do something else. 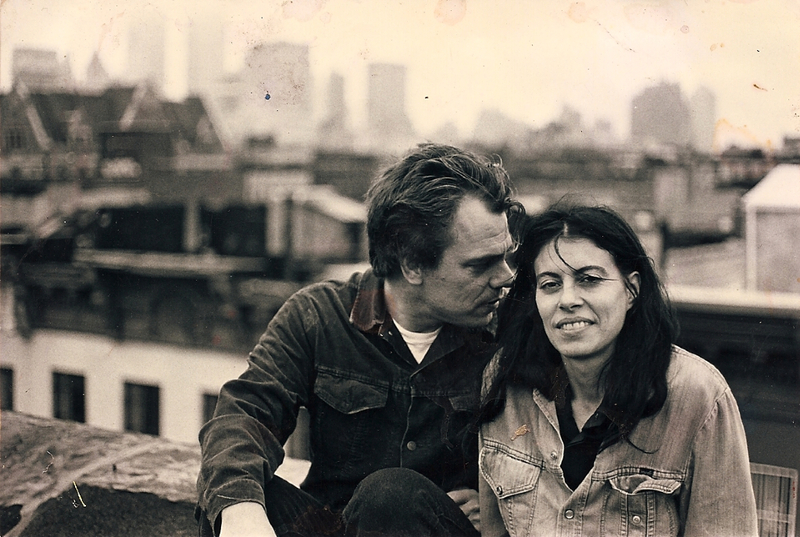 Photo of Charles and Regina on the roof by James Grady, 2000.